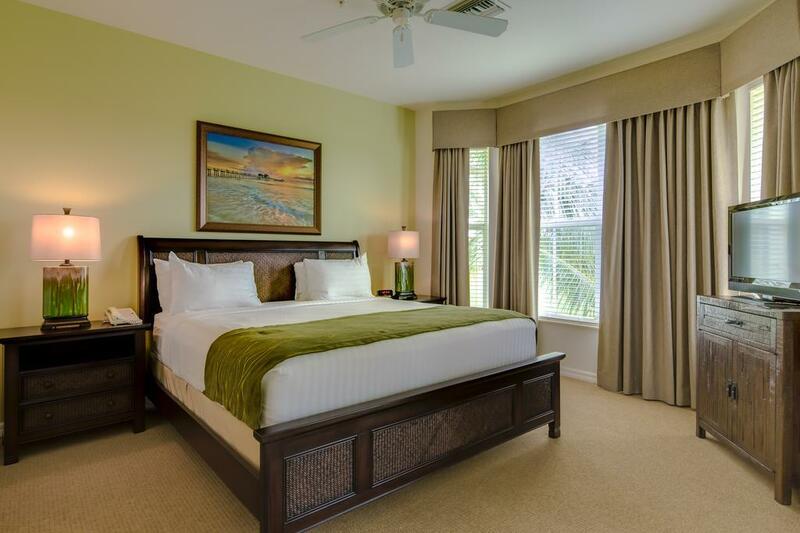 GreenLinks Golf Villas situated within Lely Resort Golf and Country Club is conveniently located close to Naples beaches, shopping, spa, great dining spots and the areas top golf courses. 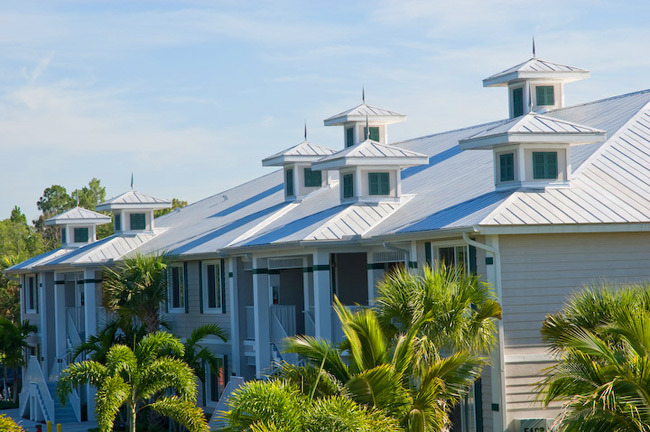 The Resort is the gateway to many of the area's nature venues and the closest resort to the Everglades. 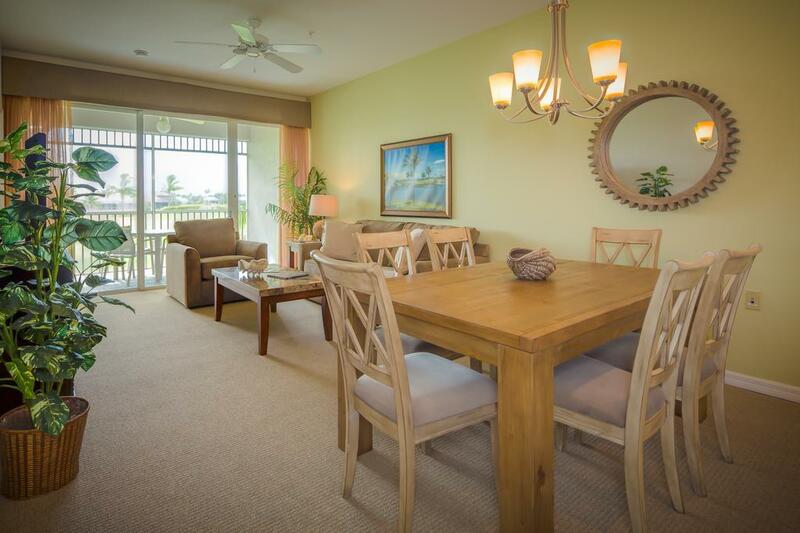 GreenLinks Golf Villas feature spacious fully furnished two and three bedroom villas including living and dining rooms, full-size kitchen, computer nooks, and screened lanais. All villas have a washer, dryer, and DVD player. 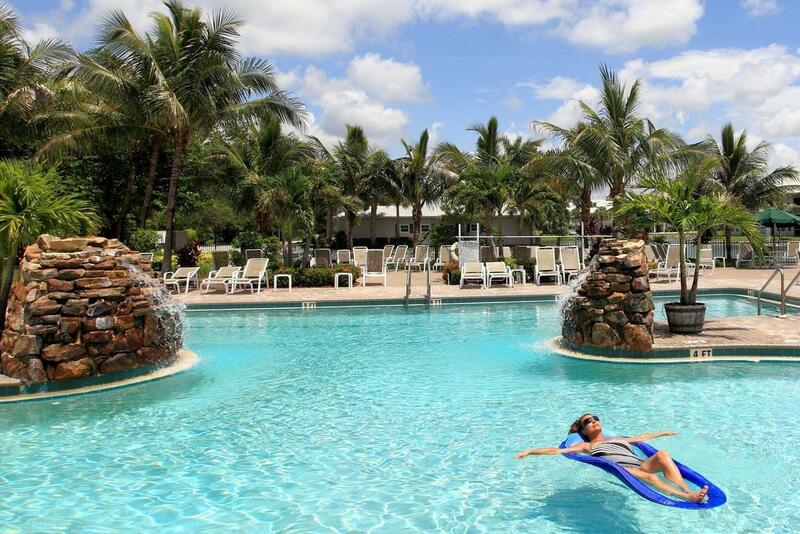 Our Resort also features a large resort style pool with hot tub, tennis courts, barbeque grills and fitness facilities. 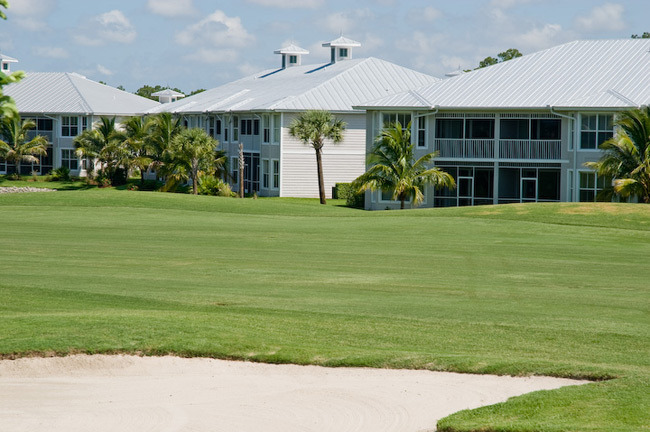 Golf: All GreenLinks Golf Villas guests enjoy preferred tee times and discounted golf on our two championship golf courses - Flamingo Island and Mustang courses. 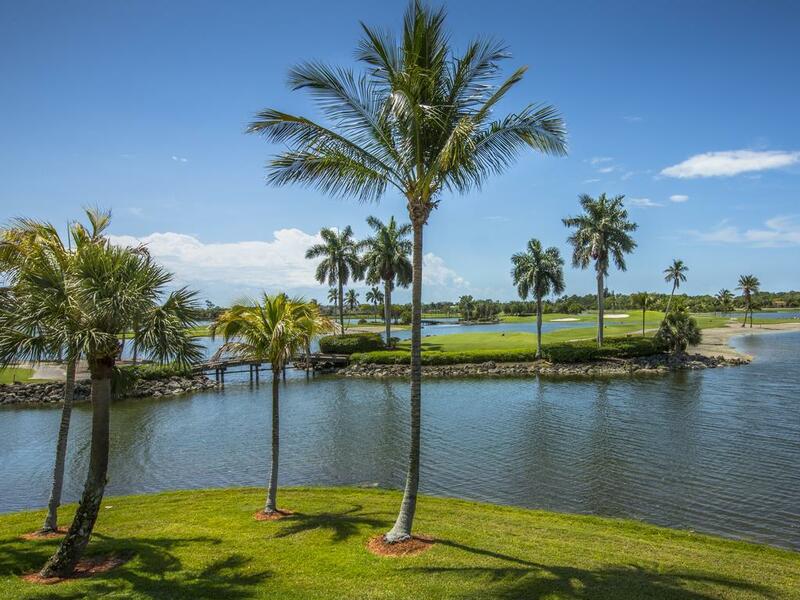 Stay at GreenLinks Golf Villas and golf on Naples' only Robert Trent Jones, Sr. signature course, or Lee Trevino's extraordinary Mustang course. In all, it's 36 holes of golf that continually receives four-star ratings from Golf Digest, Golfweek and LINKS magazines. Spa: Guests of GreenLinks Golf Villas have access to the private Players Club Spa. A spa facility on par with the best that Naples has to offer. Relax in the steam rooms, saunas and whirlpools or pamper yourself with a massage therapy session, manicure and pedicure or facial. Our dedicated staff of professionals will be available seven days a week to cater to your every whim. Dining: Sam Snead's Oak Grill and Tavern is located at the Lely Resort Flamingo Clubhouse and within walking distance from all GreenLinks villas. Sam Snead's is open daily for Lunch and Dinner. 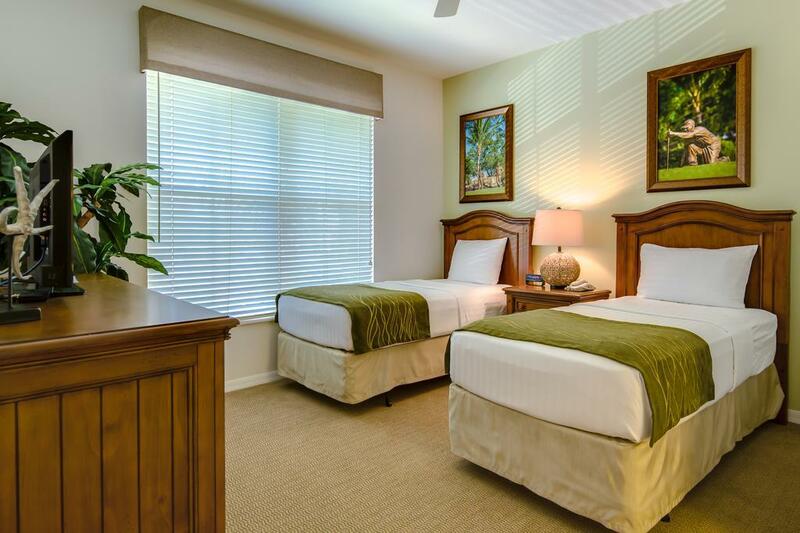 GreenLinks Golf Villas at Lely Resort is the perfect place to host a golf group getaway in warm, sunny Naples Florida. 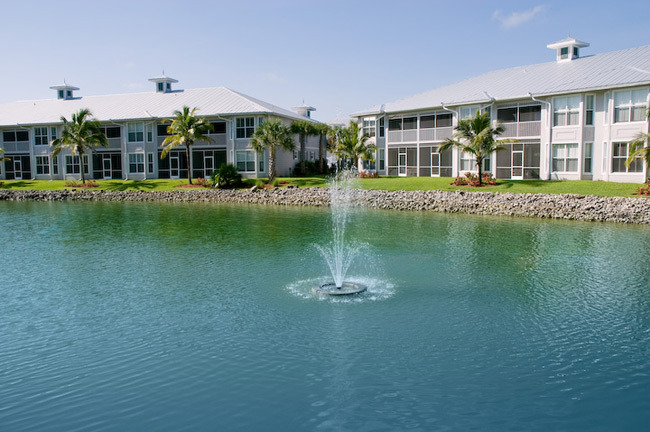 The Resort Staff looks forward to welcoming you to Florida's Paradise Coast!